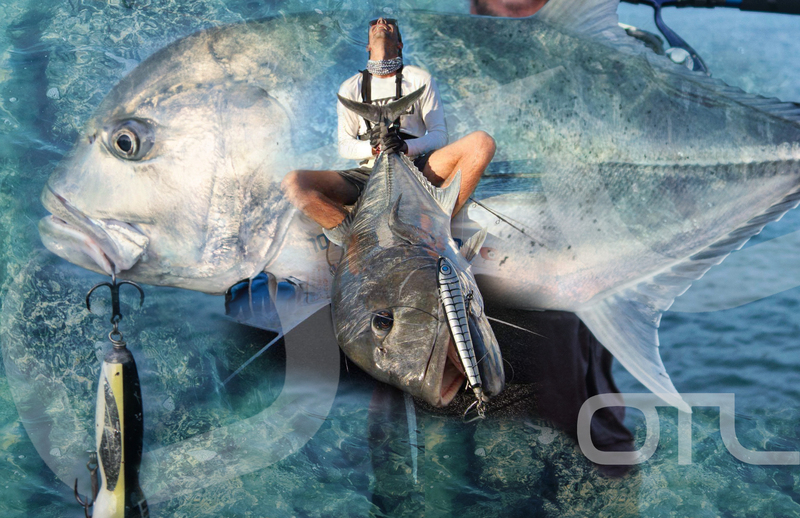 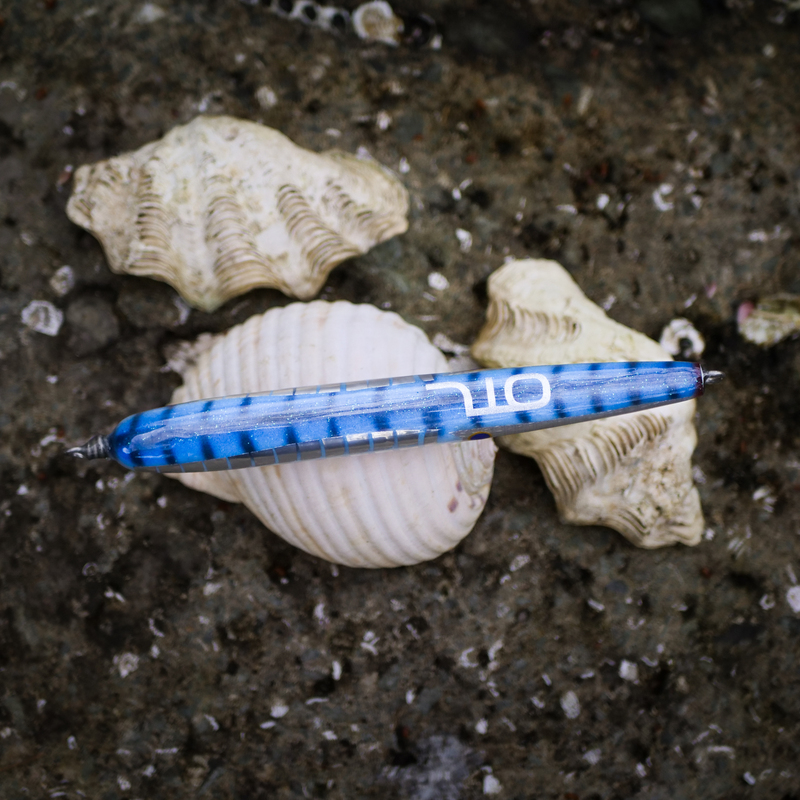 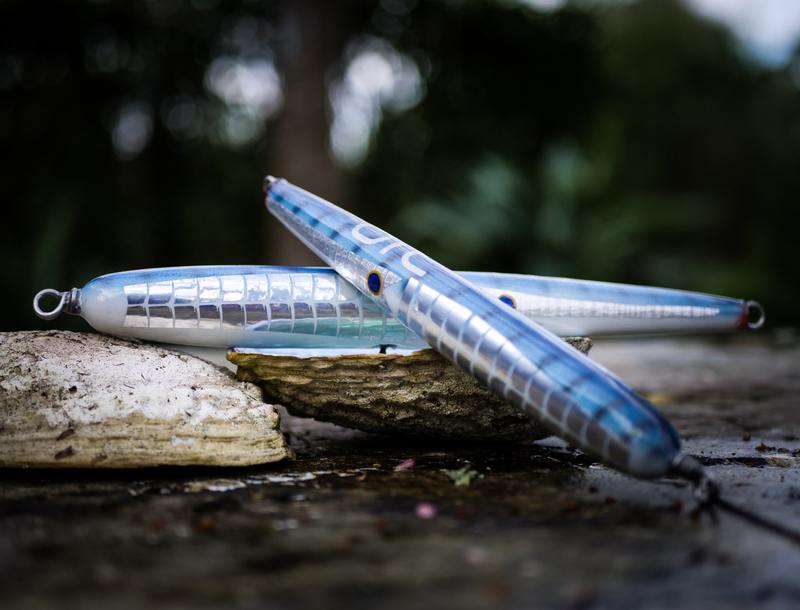 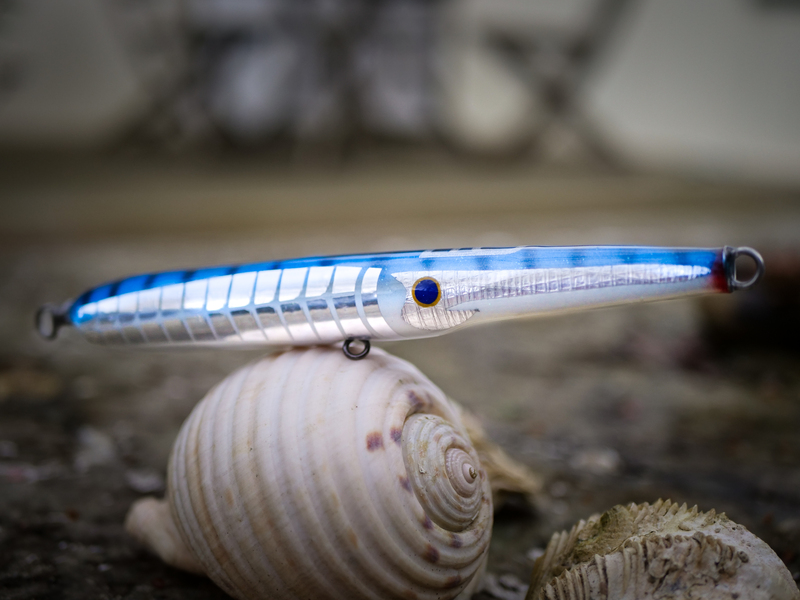 THIS LURE BLEW US ALL AWAY WITH ITS CAPABILITIES. 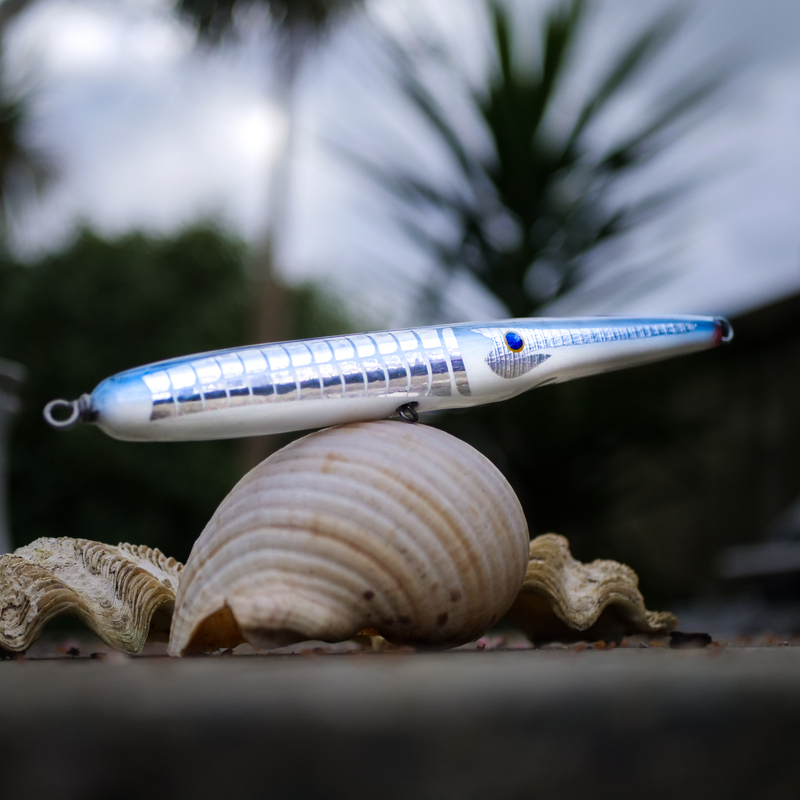 ABSOLUTELY IRRESISTIBLE TO KINGFISH AND WILL ENTICE A BITE OUT OF ALL PREDATORY FISH OUT THERE! 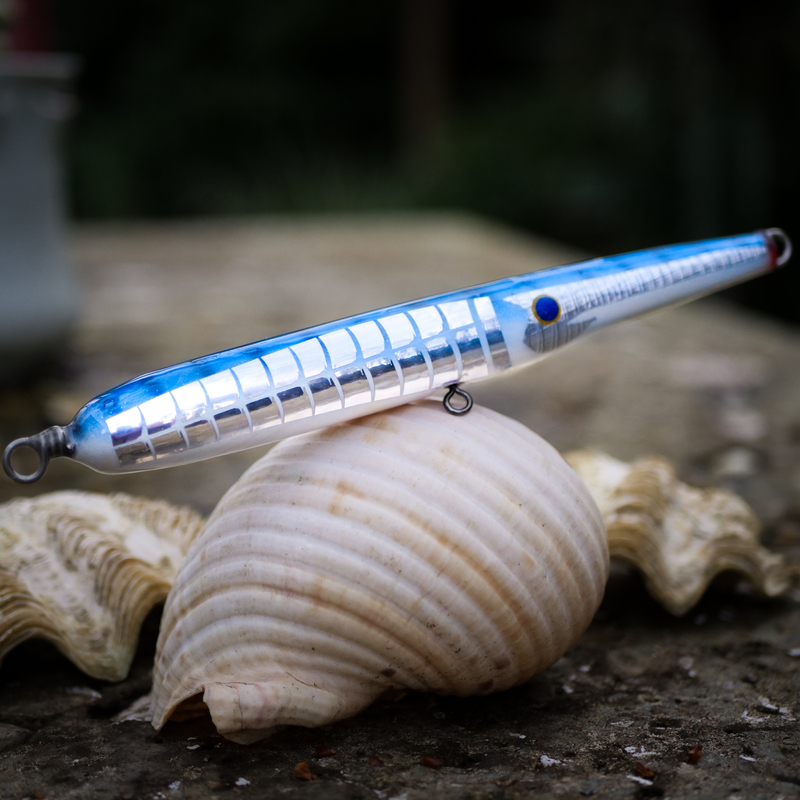 FOR THE INSHORE HARBOUR FISHERMAN THIS LURE IS A MUST HAVE.